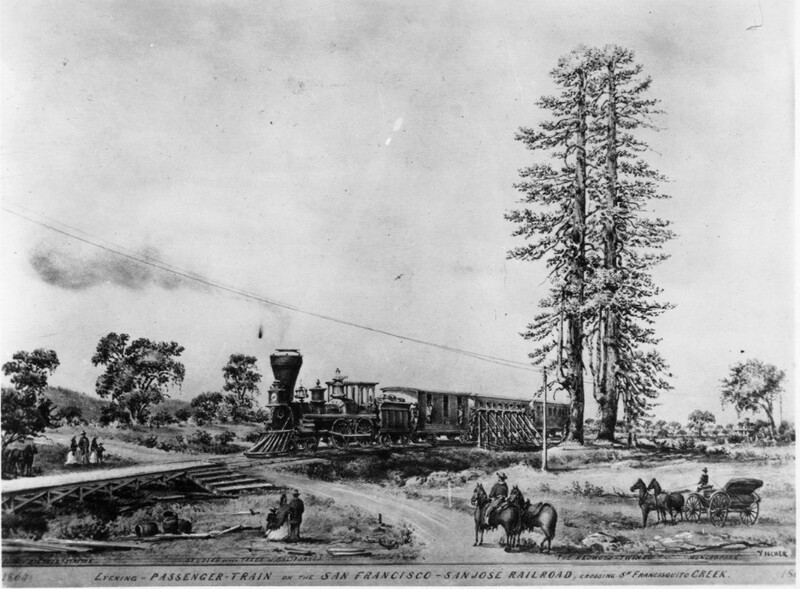 On Palo Alto History.org you can find stories and photographs of Palo Alto's past. Take a look back at the history of the El Palo Alto Tree, relive the political rumble that was the 1967 Palo Alto City Council recall elections, celebrate the history and renovation of Stanford Theatre and much more. Click below to find our stories, historical maps, then & now photos and books to order and purchase. And send us your memories of Palo Alto as you remember it!